Dr Blood's Video Vault: The Eurovision Song Contest 2013 is coming! 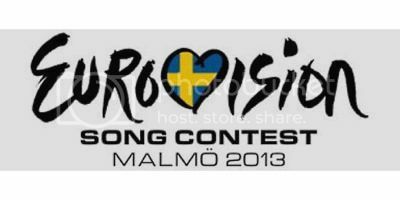 The Eurovision Song Contest 2013 is coming! So far I've only picked three favourites (out of four), but it's still early days yet. Fantastic, but she needs to get rid of her overloud backing singers. A mixture of Shakira and The Cranberries perhaps? I'm not completely sold on this, but she's pretty like Martine McCutcheon used to be. Catchy, very catchy. Probably won't win though. 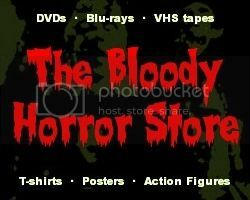 Have you seen or heard anything that you like?